A modular cutterbar design with superior crop flow, resulting in less streaking and a 10' 4" (3.2 m) cutterbar width and eight discs. 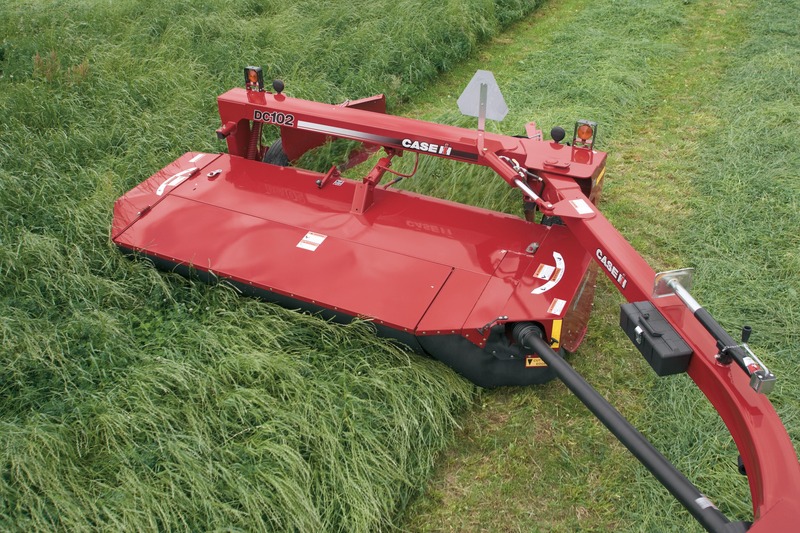 Configure and price your new DC102​ Rotary Disc Mower Conditioner. Customize it the way you want.